Please join me for this free webinar - with LOTS of give-aways . . .
Zyxel is sponsoring this webinar. 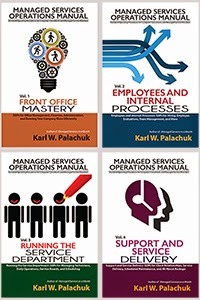 It's intended for folks who still haven't figured out how to be massively successful with managed services. Making the move from “break/fix” customer support to a service contract model is a way to increase profit and improve customer relationships. In this webinar, reveal how to make the move to managed services. 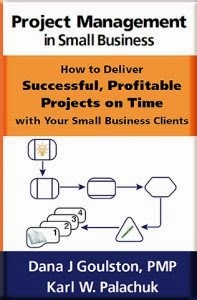 All attendees will receive a copy of my book: Managed Services in a Month as well a new 10 page guide on making the move to recurring revenue. Making the move from “break/fix” customer support to a service contract model is a way to increase profit and improve customer relationships. In this webinar, I reveal how to make the move to managed services today. All attendees will receive a FREE copy of Managed Services in a Month as well as my all-new 10-page guide to managed service. 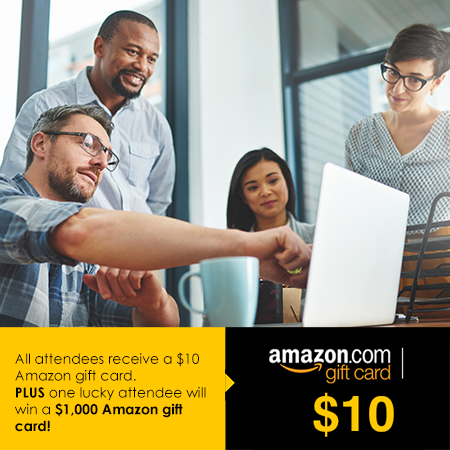 All attendees will also receive a $10 Amazon gift card. Plus one lucky attendee will win a $1,000 gift card! Please sign up today. I'll see you on the 21st!